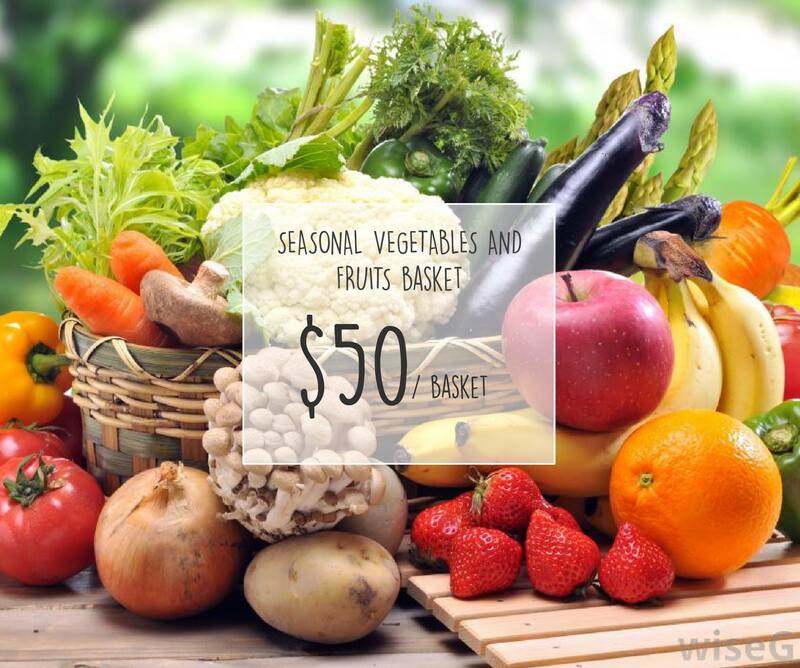 Foodnest is a pop-up market where you can order your fresh produce online from local farmers. 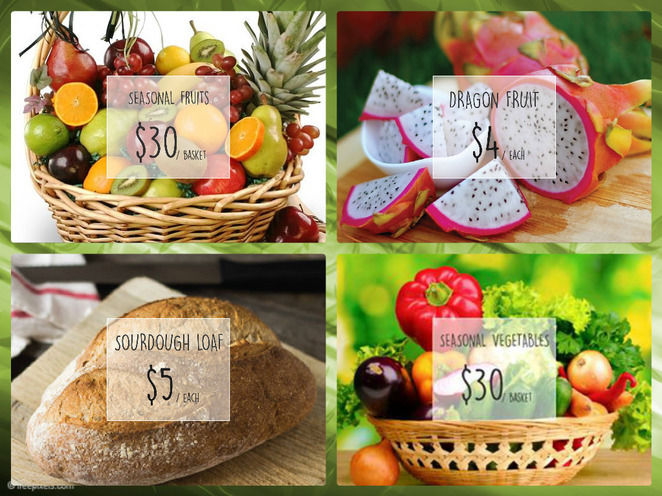 The farmers receive the orders and deliver to the pop-up market for collection every Sunday between 5pm and 6pm at 69A Surrey Street, Darlinghurst. The concept was created by a group of people to encourage the local community to meet together in the market environment. 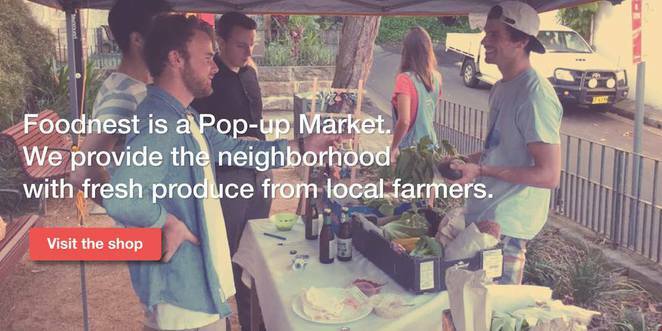 In the process, local residents can get to know each other and local farmers in a bustling market place. Lots of delicious local produce to choose from. You can order delicious handmade dips from Issa Valley Farm. Rita's Farm supplies chemical free, fresh, traditional and international vegetables, herbs and fruits while also selling direct to local organic restaurants. The Sorbello Family supplies a large range of tomatoes including modern and heritage heirloom, gourmet, cherry and grape tomatoes. They also grow capsicums, eggplants, beans, cucumbers and chilli. You will also find an interesting range of Australian speciality foods from Australia in a Jar - Crocodile, Kangaroo, Emu, Possum and Wild Boar. 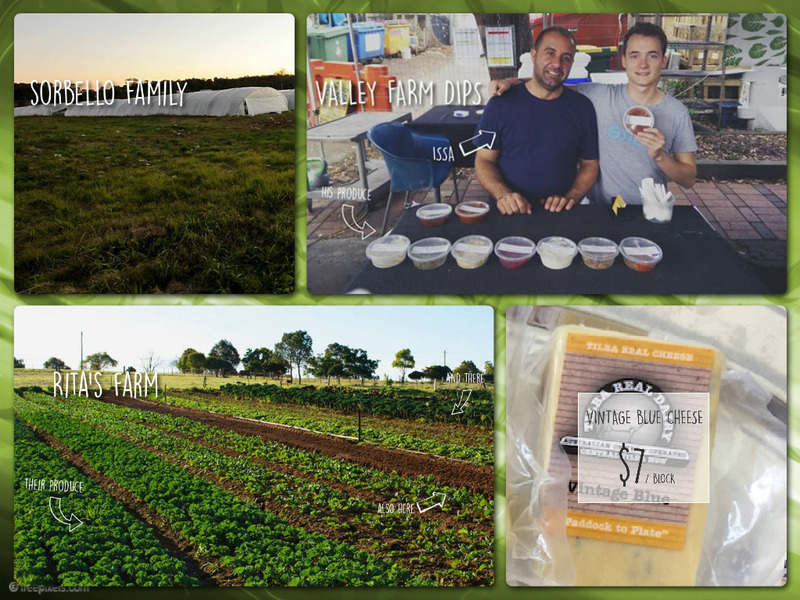 These are just a few of the local producers. You can also order from a range of bread, cheese and fresh fruit. WeekendNotes subscribers can take advantage of an exclusive offer; use the promo code WEEKENDNOTES and receive for $10 off your first order! You can pre-order by 1pm on Saturday and pick up at the Sunday Market between 5pm - 6pm. Super idea! Thank you for sharing!